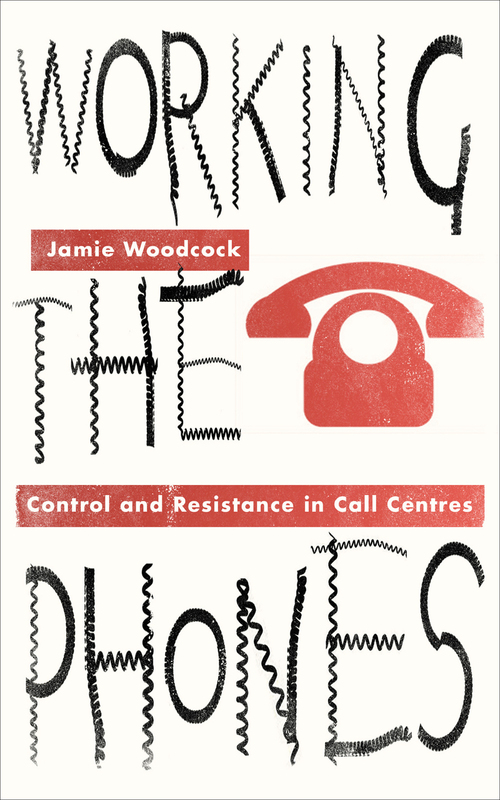 "Woodcock’s brilliant insider account of life in a British call-centre reveals the dirty realities of digital capitalism. It’s a grim world that business wonks and politicians would rather you’d not know about. But unlike other descriptions of the neoliberal workforce who are pliant and broke, Woodcock finds workers fighting back. Capitalism hasn’t won...not yet at least. And things are about to get nasty. Working the Phones tells us why in a book that is sure to become a classic."